While there are many options to grow your family, for some surrogacy is the best option. Surrogacy laws differ by state, and compared to most states, California’s laws are quite inclusive to the LGBT community. In this post, we’ll cover a few items all LGBT individuals and families should consider when choosing a surrogate. Will we choose an altruistic or compensated surrogate? Altruistic surrogacy, also known as “uncompensated surrogacy,” simply means that the birth mother is not paid. This is sometimes the case when the surrogate is another family member or a close friend. Compensated surrogacy means that the surrogate receives a payment. This type of surrogacy is illegal in many states, though California law allows it. While the costs are certainly higher for compensated surrogacy, keep in mind that neither option is “free,” as the intended parents are expected to cover the medical costs either way. If an altruistic surrogate is not available to you, you’ll need to engage a surrogacy clinic to source a compensated surrogate. This involves several steps and we highly recommend you consult with an experienced LGBT surrogacy attorney in advance. What is the medical history of an intended surrogate? Whether it’s through a surrogacy clinic, or with an altruistic surrogate who may be a close friend, it’s important to do your due diligence in understanding the surrogate’s medical history. Gestational surrogacy, when an egg is fertilized with a sperm in a lab, and then implanted into the surrogate, has become the most popular option. If this is the case for you, the genetic and family history of surrogates is slightly less important. Instead, previous birth experience, reproductive health, and current health concerns will be top of mind. To that end, it’s important to know the medical history of any egg and/or sperm donors you will utilize. For those who utilize traditional surrogacy, where one of the surrogate’s own eggs is used, make sure to ask about not just current or recent illnesses, but also any genetic disorders, family medical history, and general health and well-being habits such as exercise and nutrition. Additionally, ask about any previous births and what her experience was like. Keep in mind that these can be challenging conversations to have, as talking about our health is often an unfamiliar and uncomfortable experience. Working with a fertility clinic or attorneys experienced in these matters can help ensure a smooth and effective conversation. 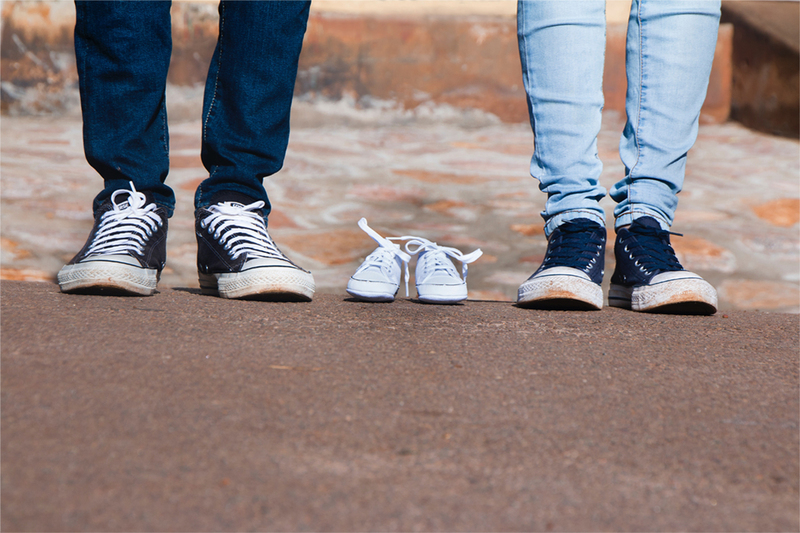 What will the future relationship between surrogate and child look like? While it may be tempting to go with unofficial “good faith” agreements with the surrogate (particularly if you are utilizing an altruistic surrogate), determining the future relationship between surrogate and child in advance of the pregnancy is of utmost importance. Relationships can range from no contact whatsoever to having the surrogate be a regular presence in the child’s life, and it’s important to have a strong legal agreement in place to ensure you are set up for success. These can also be emotional and challenging conversations, and we advise you to consult an attorney to ensure that both sides understand the legal implications of any decision made. Surrogacy is an exciting and life-changing event for any family. This is particularly true for LGBT families, who may have limited options for growing their family. Our attorneys are skilled at drafting strong and fair legal agreements on this matter, and we invite you to set up a free consultation to see if we are the right fit for your legal surrogacy needs.